​Arsenal boss Unai Emery would have been astonished to hear that the Gunners had no money to spend in the January transfer window for permanent signings, according to former Tottenham Hotspur manager Tim Sherwood. The Spaniard, whose side sit fifth in the Premier League (three points off the top-four), told reporters that his side had inadequate funds to make long-term acquisitions in January, ahead of their London derby defeat against West Ham United. Emery admitted he could only sanction temporary loan-deals as a result of previous expensive transfer windows, and that news may have come as a shock to the former Sevilla manager, insisted Sherwood, who believed that the Spaniard was given the impression that there would be money available to spend on signings. Sherwood told The Debate on Sky Sport, via ​The Daily Star: "It would be interesting [to know] what he was told when he came into the club. He must have felt there would be money to spend. "I would suggest he's been taken by surprise to realise in his first window there's only going to be loan signings to the football club when they're desperate for defenders, that seems to be the case." 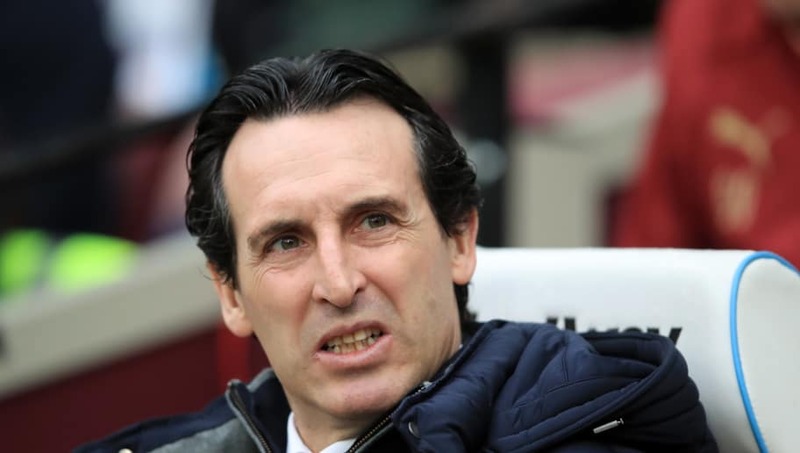 The former ​Lilywhites and ​Aston Villa boss drew comparisons between Emery's early tenure at the Emirates and Jürgen Klopp's first season at ​Liverpool, suggesting that neither manager was given sufficient funds in their first January transfer window in charge of their sides. However, Sherwood indicated that the club would give the Spaniard time to adapt to the club's transfer policy, demonstrating that the north London outfit have a culture of keeping faith with the manager. "But I think they've made the right decision. The guy is good. They had an unbelievable unbeaten run, 21 games or whatever it was, which was fantastic." Emery's ​Arsenal have beaten Tottenham Hotspur and ​Chelsea at home in the league this season, and when asked whether the Gunners could secure a top-four finish, Sherwood indicated that they needed to be more 'consistent'. "They were poor against ​West Ham which is another London derby so something went wrong there. "For them to be challenging right at the top of the league and be real contenders for top four I think they need to get some consistency in there."